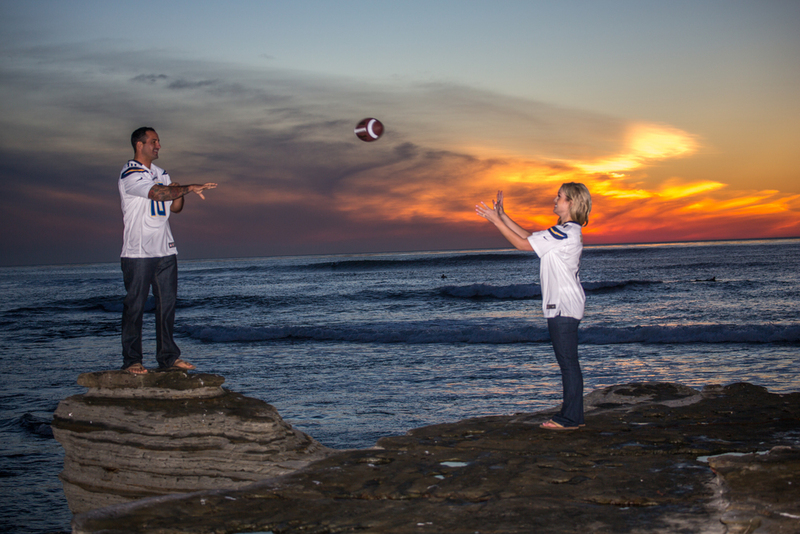 I always enjoy capturing couples special moments.I had just the best time with Nicole and Kyle on their sunset cliffs engagement shoot. They met each other at a very young age. 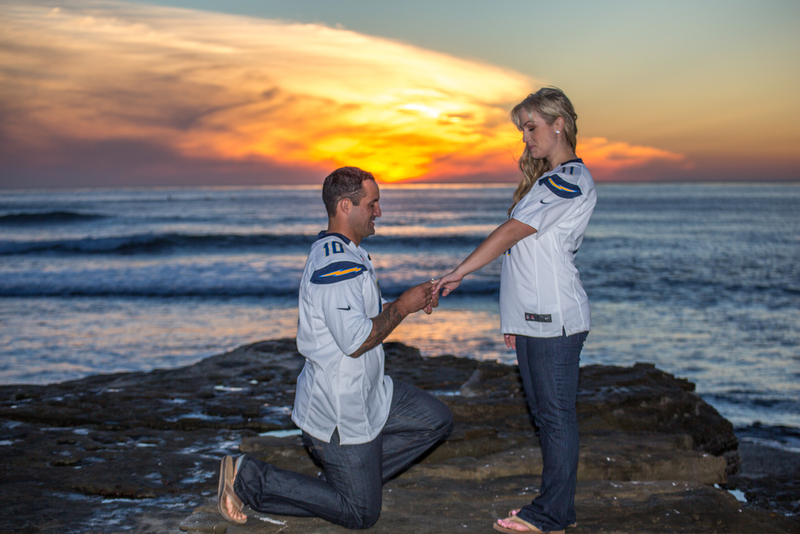 After years they meet again at a Chargers game and Kyle popped the big question at one of the games. I wish I had known them back then and captured that special moment.I hope you enjoy and that these photos will let you get a glimpse of this fantastic couple and the amazing love they share.